PRODUCT & MARKET SPECIALISTS | ATAS International, Inc.
RC has 15 years of experience in the building materials industry. Having experience in customer service, marketing, product management, sales and sales management, RC will be able to assist you through the construction cycle. With his knowledge of Insulated Metal Panels, the building envelope and thermal insulation, RC can provide a multitude of solutions and support from your early phases of design through your projects completion. 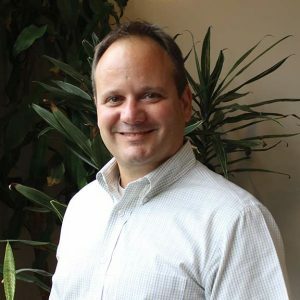 Kevin has over 25 years of experience in the commercial construction industry, including positions within operations and in sales and estimating for a large commercial interior contractor. He has held positions in architectural business development and ran his own commercial contracting company for half a decade. Kevin has extensive knowledge of exterior and interior wall construction, as well as interior ceilings and room acoustics. He joined ATAS International as a regional Product Representative, and currently holds the position of Interiors Business Development Manager. Joao has 20 years of experience in international business. He has lived and worked in Brazil, Colombia, Belgium and USA. He has published several articles and books, and teaches International Business at the City University of New York. Joao can help you develop your international projects. A U.S. Marine Corps veteran with over twenty years of military and public service experience working with U.S. government agencies, military branches, and foreign government and civilian partners, Joseph is a proven strategic planner, program manager, and logistician with extensive experience throughout the United States and overseas. With a background in engineering, operations, logistics, and diplomacy, Joseph serves our government and military clientele and our government contract partners in the architect, engineering, and construction communities. A leader with strong interpersonal, communication, and problem-solving skills and multilingual in Spanish, French, Korean and English. ATAS International is a leader in sustainable building envelope technology, offers the largest selection of metal envelope products, and is favored for resiliency, durability, and energy-conservation. ATAS enjoys an extensive military and government project portfolio, and is a member of the Green Building Council and a sustaining member of the Society of American Military Engineers (SAME). See our Capability Statement. ATAS International is a small business as classified by the Small Business Administration under North American Industry Classification System (NAICS) Code 332322, Sheet Metal Work Manufacturing. John has over 15 years’ experience in the metal roofing, siding and building construction industry. 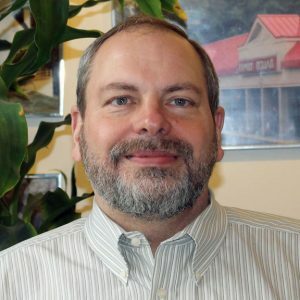 Having experience in operations management, sales, sales training and sales management, customer service, technical services and installation and estimating training and being certified as a Construction Documents Technologist, John will be able to assist you through every aspect of your residential project. Bob has 30 years of experience in the design, manufacture and installation of architectural metals. 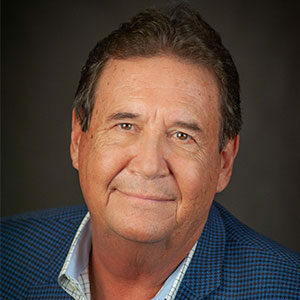 He is a past president of SPRI, helped draft several edge standards including ANSI/SPRI ES-1, has participated in RICOWI wind investigations, and is regularly requested to speak as an industry expert on ES-1 and perimeter edge metals used in low-slope roofing. Gary has 27 years of experience in the pre-painted metal industry, 12 of those years have been here at ATAS International. His background includes logistics and inventory control and has received the Malan S. Parker Award for Salesman of the Year. Christian has over 20 years of experience in the renewable energy business, mostly in solar thermal, PV and air heating systems. His work with engineers, architects and HVAC contractors led to the design, sales and installation of close to 2,000,000 ft2 of solar air collectors around the world, in a wide variety of applications: building space heating, industrial processes, institutional and commercial buildings, Armed forces facilities, produce and wood dryers, agricultural barns, residential heating and ventilation systems. He holds a Master’s in renewable energy engineering from the University of Melbourne, Australia and has worked in France, Austria, Australia and Canada. 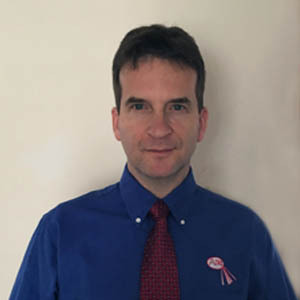 He just joined the ATAS team to provide strong engineering and sales support for promoting ATAS’ InSpire solar air collector, to all US and International sales representatives around the world. 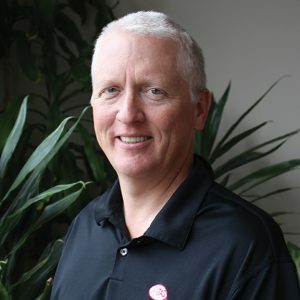 Dave has worked for ATAS for 16 years and has been a Product Representative centrally located in Ohio for his entire tenure. His sales expertise and ATAS product knowledge have earned him the Malan S. Parker Award for Salesman of the Year in 2004. Dave will continue the development of unique solutions that benefit our customers, including corporate accounts.